So without wasting anymore time let's get straight to the procedure. Share With Your Friends & Don't forget to subscribe our newsletter to get notifications for new posts . 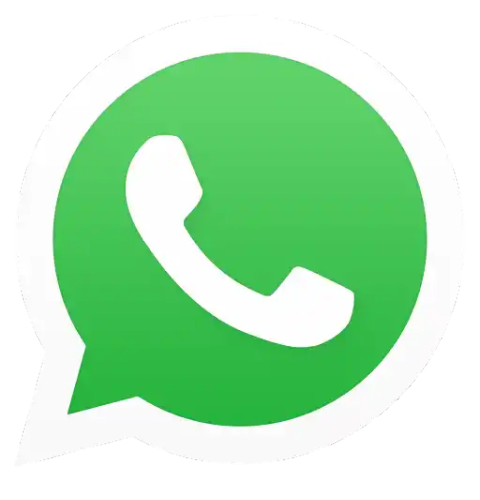 0 Response to "How to message to the unknown number on WhatsApp [without any app]"